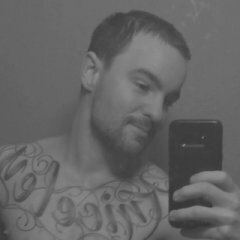 I am new to this forum and I hope someone can help me here. 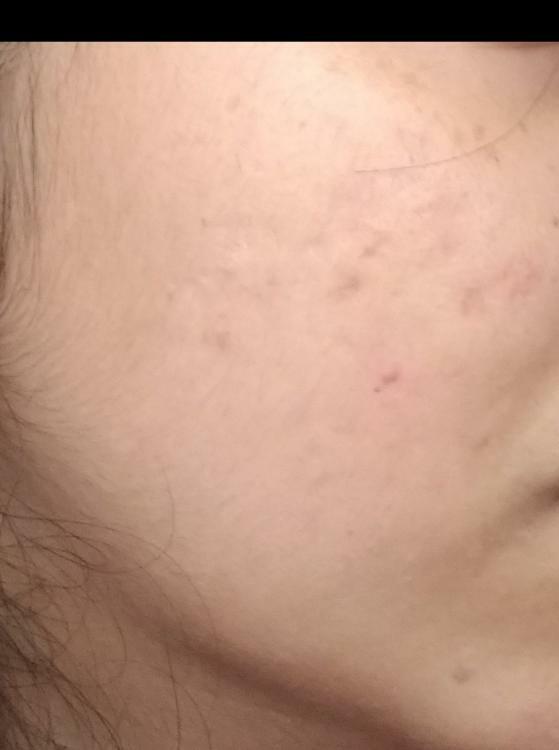 I have scars in my cheeks and I am unable to identify them. My dermatologist only prescribes be chemical peels which have not been much effective so far. I want to ask my dermatologist for dermarolling, laser etc. But before that I wanted to identify my scar type(ice pick,box car, rolling etc.) I am guessing I have a mixture of boxcar and rolling. 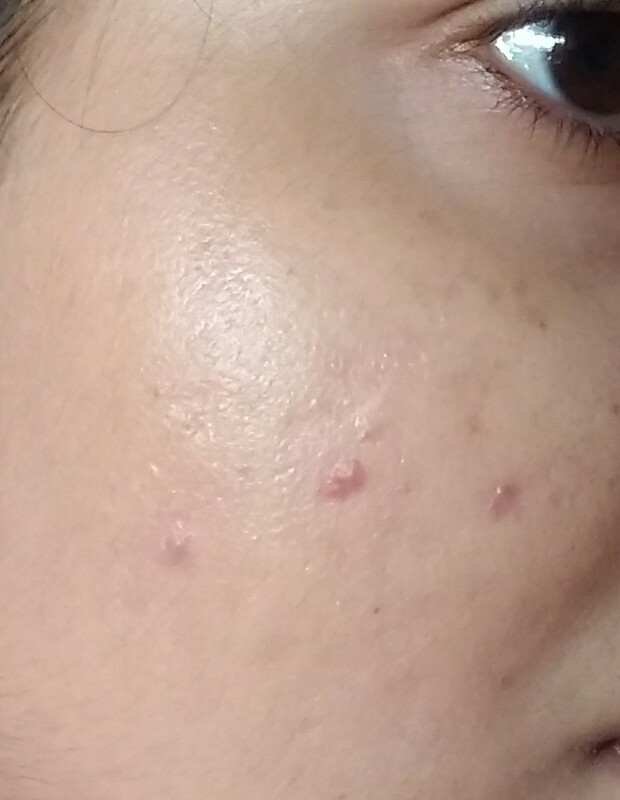 Please help me identify the scars. I will be really grateful. Also, I don't know why, but the scars are not much visible in sunlight. I am adding 2 pictures, one in artificial lighting which shows the scars clearly and the other in sunlight which masks some scars. Please tell me why this is the case. Hope someone can help me out here. Please. I don't really see scars maybe a few ice pics, and some shallow box cars. Overall your skin is in good condition. 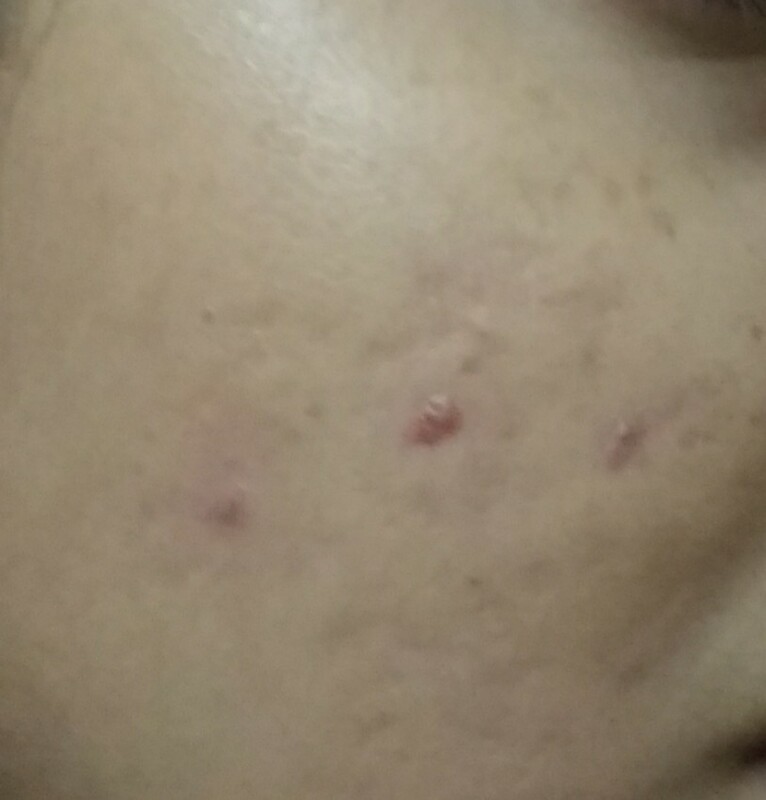 ARe the red areas hypotrophic scars (raised) or active acne / PIH wounds from acne. I agree with your doctor TCA peels are best for textural issues. Perhaps they are not doing a strong enough one. I would not do laser! You could microneedle with your doctor and use a retinoid / retin a/ isotrex / tretinorin cream Many of use use http://derminator.com for microneedling once a month when we are not doing anything else. Please click the faq in my link or the top of the acne scar sub and goto skin PIE, microneedling, and acid peel sections. Thank you so much for the response. I really appreciate it. Hi, I did 3 tca peels so far and my scars look very deep now. I am so depressed, even makeup doesn't help. It was my dream to walk around without any makeup, without feeling awkward, but I don't think it will ever be possible. You need subcision (nokor needle) as well. I see pitting. You want to release those. TCA is for surface issues. It will take a few of them. No you might not have glass perfect skin if that is your goal. 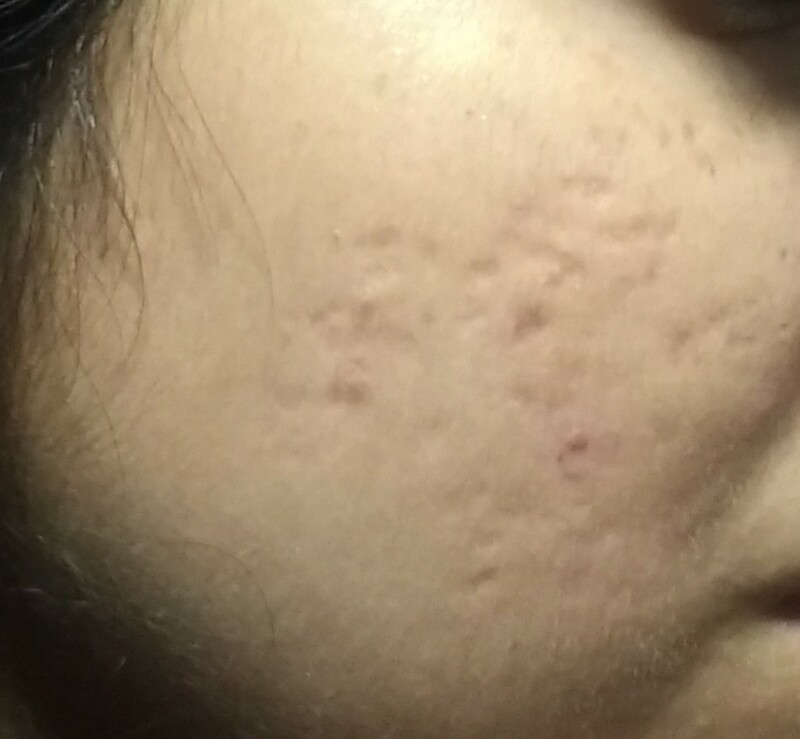 Acne scar treatment is never one and done (or 3 tca peels). It takes time and several treatments. I think you could get better care with the help of a doctor / subcision. Infini RF or Vivance Rf microneedling is another tool for surface box cars and rolling scars. Your confusing me... You say you did 3 TCA peels and your scars look very deep with a picture showing pitting, then you show a picture with no pitting like my original advice. If you have no pitting keep doing TCA peels, if you have pitting get subcision. You realize with TCA peels you must do many, they must be strong enough, and your trying to get under the skin issue, basically sand down the dermis, so no you cannot do this quickly. Scar treatment is done over years. Start using tertinorin (nightly, when your not peeling), buy some on ebay.